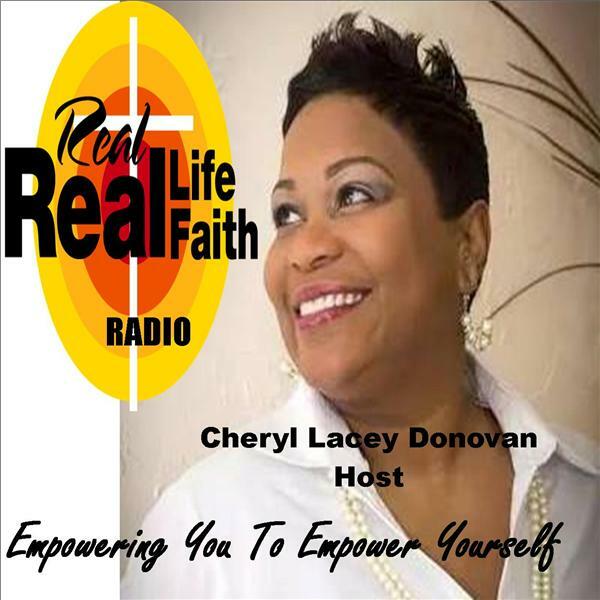 Real Life Real Faith welcomes Rhonda Bolden and Reverend Jeff Grant! Reverend Jeff Grant of the Progressive Prison Project/ Innocent Spouse & Children Project: the first ministry in the United States created to provide confidential support and counseling to individuals, families and organizations with white-collar and other nonviolent incarceration issues. Greenwich CT & Nationwide. Pastor Rhonda is the wife of Bishop Willie Bolden and the daughter of the late Bishop Jesse and Ionie Grace White. She was born in Fort Wayne, Indiana, but now resides in Tampa, FL with her husband.She has served in the work of the Lord for over 30 years in various capacities, including at her father’s Church (as Vocal Trainer/Director). By the grace of God, she has traveled many as a Change Agent Preaching and Teaching the Word of God at numerous Retreats, Conventions and Churches (including The Potter’s House – Bishop T.D. Jakes);and as an Elevation Speaker/Leadership Coach in Corporate America, Universities and Schools impacting others to Soar Beyond their Norm! She hasbeen blessed by God to Publish several books, in which 4 Books/CDs were Released on the SAME Day. She has hosted her own TV and Radio Shows, including on TCT Live Network reaching over 100 million worldwide.